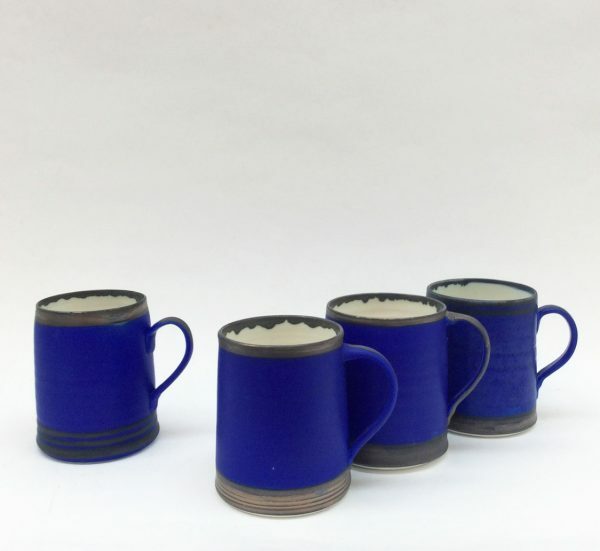 Richard Baxter makes fine porcelain pieces, thrown on the wheel using fine porcelain clay. This gives strength, translucency and purity of colour. He does a lot of glaze experimenting and testing to achieve the range of vibrant colours that he is known for. Catch Richard in action demonstrating his throwing techniques during the show.